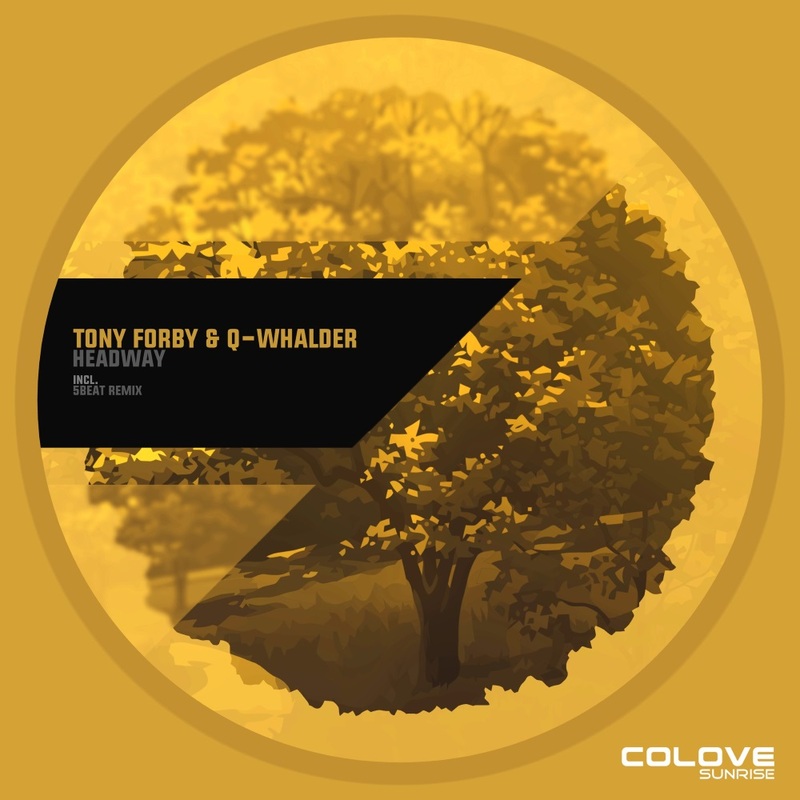 COLOVE Sunrise presents “Headway” progressive house track with a trance elements from “Tony Forby” and “Q-Whalder”. 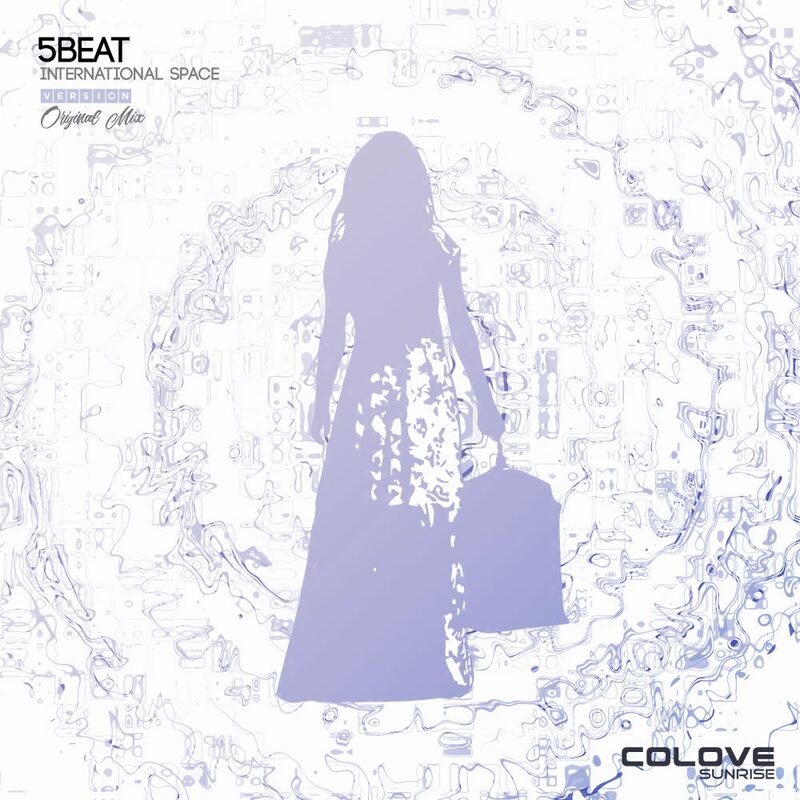 In release included original mix and remix by “5Beat”. 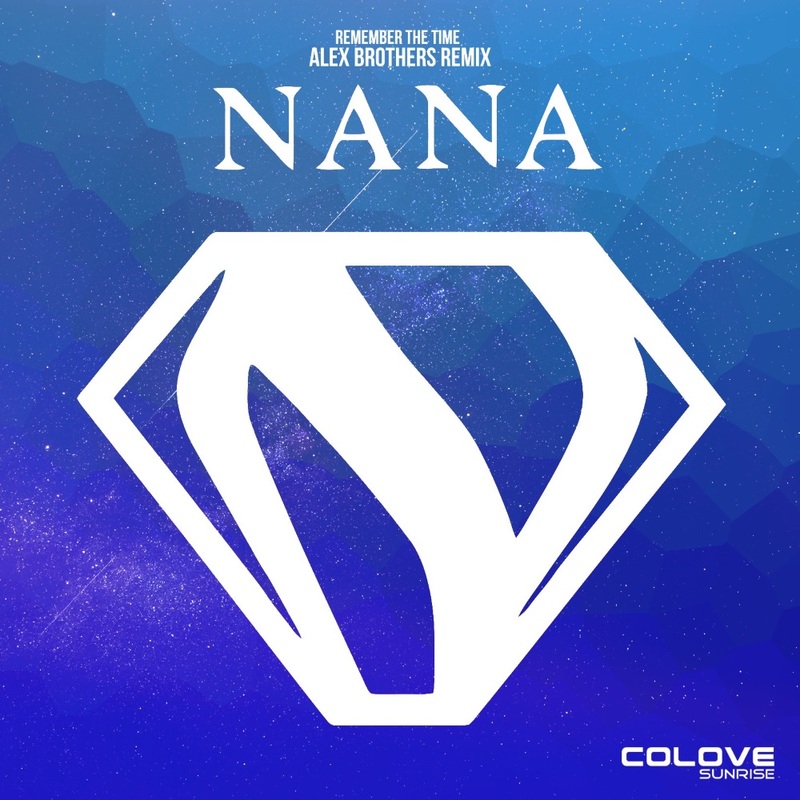 Definitely a tune that keeps you going in the late nights and early mornings.